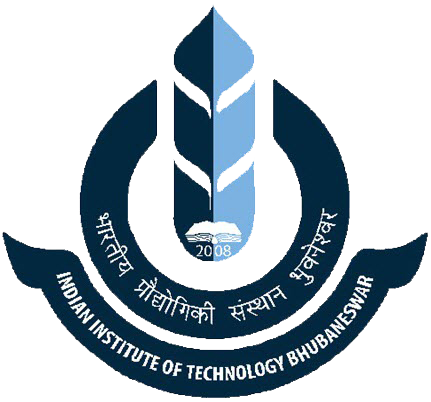 Welcome to the Complaint Booking portal of IIT Bhubaneswar. Use this portal to submit complaint for repairing/maintenance of existing installations. Please give complete description of the complaint and the correct location for smooth and early action the from Engineering Cell. For works requiring new installation please submit approval from the competent authority to the Engineering Cell. At present complaints for electrical works can be registered in this portal. Soon it will be extended for civil works. Use your User Id address and your password to log in.